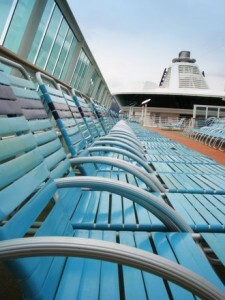 You are at:Home»Travel Insurance»Should I get Cruise Insurance for my Holiday? Cruises have a long standing reputation for being the holiday of choice for the older generation, but times are a changing and they are now, more than ever, becoming a popular option for people of all ages. Although many of us are relatively on the ball when it comes to thinking about taking out travel insurance when we go away on holiday, it seems less of us consider that a standard travel insurance policy may not be enough if we go on a cruise. 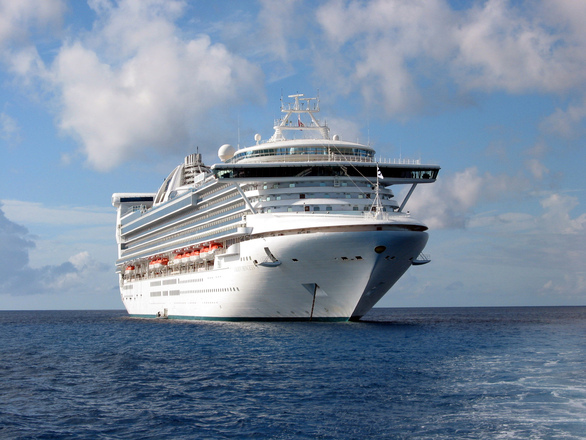 With this in mind, the experts at Insurance Advice Bureau have put together their complete guide to Cruise Insurance to make sure you can enjoy your holiday without paying the price if something goes wrong! What are the different types of Cruise Holidays? These are cruises that depart from any port that is located in your home country i.e. you don?t need to fly to join the cruise in a different country. 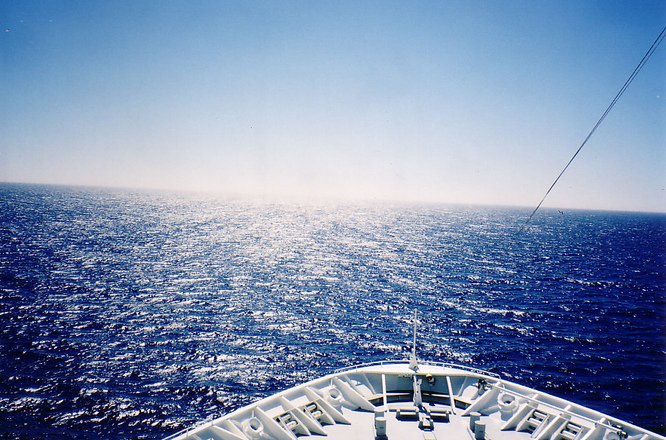 Some cruises require you to start your journey from a port other than one located in your home country. It may be that the countries you will visit on your cruise are further away, or simply that certain cruise providers don?t have departures from your home country. These are cruises, which cater specifically for families. They will include a mixture of entertainment and activities for children as well as for adults and will usually offer cr?che facilities or a babysitting service in the evenings. There will also be kid friendly food served in the restaurants and cabins are equipped with most things a family would need. This is a great option for the first time ?cruiser?, as it allows you to combine cruising with a number of overnight stops in which you can stay on land. This allows you to sample more of the local culture and hospitality, whilst still enjoying the luxury and convenience of your cruise. There has been a rise in popularity of the themed cruise and as the name would indicate it is a cruise with a theme. Themes can include anything from wellbeing, health and fitness through to dancing, food and drink or even Star Wars! These are shorter cruises that will factor in most of what you would get on a longer cruise i.e. entertainment, leisure facilities, culture stop offs, food and drink etc., but will typically only last for between two to four days. You’d think so, wouldn’t you? But, more often than not, a standard travel insurance policy will not provide you with the additional cover you are likely to need should something go wrong on your cruise holiday. Owing to the generalised, and somewhat stereotypical, impression that cruises are for the older generation, who want to spend their days sunbathing by the pool or joining the odd craft group or exercise class every now and again then spend their evenings eating, drinking, dancing and listening to cabaret, it’s no surprise that most people don’t see the need for additional cover. However, cruises are no longer like this and many cruise liners now insist their passengers hold the relevant insurance documents before even allowing them to board! The majority of cruises tend to sail to far-flung, worldwide destinations and can vary in duration from a few days right up to, in some extreme cases, an entire year. So, when you consider the fact that most single trip travel insurance policies will only provide insurance for typically up to 30 to 60 days tops, you can see where the problems start to arise. Cruise travel insurance is tailored specifically for the extra needs and eventualities that may occur on a cruise holiday. So, whilst it will still cover you for pretty much everything that a standard policy would e.g. lost bags, cancellation etc. 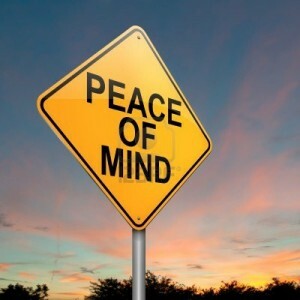 it will also cover against a few extra factors that could end up saving you a lot of money and stress! Cabin confinement – If you are unable to leave your cabin, either due to illness or due to poor weather, a cruise insurance policy will compensate a set amount for you essentially ‘missing’ your holiday. Itinerary change – Should the cruise company, for whatever reason, have to change the schedule itinerary, your specialist cruise policy should compensate you for this change of plans. Medical cover – Although, most travel insurance policies offer medical cover, it is worth remembering that medical costs when you are at sea are significantly more expensive than when you are on land. Cruise travel insurance will cover this extra cost as well as repatriation to hospital from a ship. Delayed departure – Most cruise insurance policies will cover you in the event that the departure of your cruise has been delayed. Reasons for delay could include: poor weather conditions, industrial action or strike, mechanical problems and some may even cover natural disasters. Missed departure – This is particularly relevant if you are going on a fly cruise and your flight to get you to your embarkation port has been delayed, meaning you would miss departure of your cruise. Cancellation and curtailment – Cruise insurance will also cover against cancellation or curtailment of any pre-paid travel, excursions or accommodation bookings you may have made. In some cases, they may also cover you if you have had to cancel the entire trip – admittedly there are likely to be limitations on how much you can expect to receive back, but anything is better than nothing, right? Missed shore insurance – If bad weather prevents the cruise liner from being able to dock or if you become so ill that you are unable to disembark at a particular port, good quality, specialist cruise cover will compensate you for this. Extra cover – Older people still make up the largest number of cruiser travellers, yet travel insurance can become increasingly more expensive and harder to qualify for, the older you are. You may be penalised for having a pre-existing medical condition, for example, and this is where cruise travel insurance can help. Not all policies will offer this however, so make sure you check the small print. In addition – Similarly to standard travel insurance, cruise insurance will cover your personal belongings, money and baggage should they be stolen, lost, damaged or delayed during your trip. On top of this, cruise cover will also usually include public liability insurance. These are some of the benefits you can expect to receive if you take out a specialist cruise travel insurance plan, but be aware that there are likely to be some exclusions within the small print. Independently booked excursions and activities? 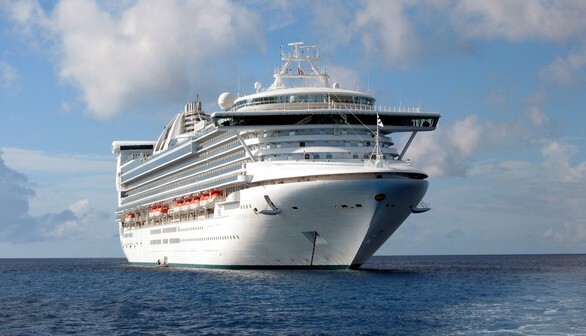 – If you have booked something that is in no way connected to the cruise liner or travel company you booked your cruise through, you will not be covered by your policy if the ship departs without you because you have been delayed through circumstances relating to an independent excursion or activity. Extreme sports – Although extreme sports may not be the first thing you associate with going on a cruise, you would be surprised to learn that these types of activity are becoming increasingly popular. 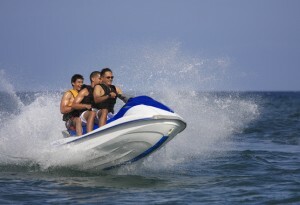 Activities such as jet skiing, snorkelling and other water sports are all fairly common place these days, but not all travel insurance policies will protect you. Political unrest – It is relatively standard practice for insurers to place an exclusion around countries that are in a state of political unrest. Check your itinerary thoroughly before booking to make sure a country that fits into this category is not included in your holiday. Aside from the fact you are unlikely to find any company that will insure you, it is very unlikely you would want to visit a destination that is considered such high risk. Which companies offer Cruise Insurance? Take out a policy from a ‘cruise specific’ provider. Take out a policy from a standard travel insurance provider, who include cruise cover either within their existing policies, or as an additional ‘tag on’ extra. An example of this type of insurer is TopDog Insurance. It is always advisable to use a comparison site, such as Gocompare, in order to find not only the best deals, but also the ones that best fit your requirements. Up to 28 hours of Homecare Assistance. Deluxe cover will also include cover for Missed Port and Cabin Confinement. AllClear Cruise provide specialist cruise travel insurance with a particular focus on insuring people who have pre-existing medical conditions. Their range of policies will cover conditions, such as diabetes, asthma, cancer, epilepsy, heart conditions and arthritis to name but a few. Between ?200-?500 of cover against cancellation or curtailment of excursions. When we go on holiday the last thing we want to be worrying about is what happens if something goes wrong, which is one of the reasons why travel insurance is so important. Going on a cruise is no different, in fact if anything it requires a higher level of cover than a standard holiday would. 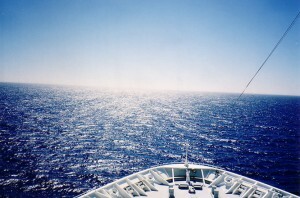 Stick to this and getting cover for your cruise holiday should be plain sailing!